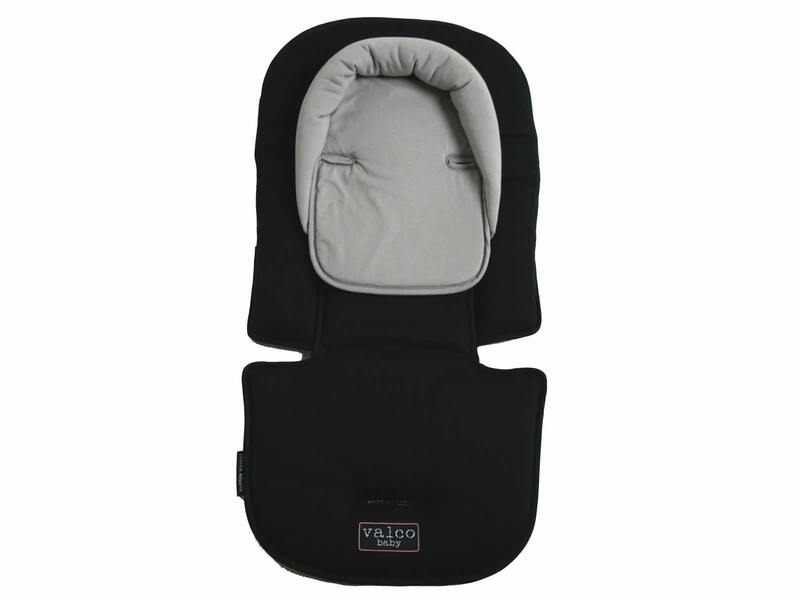 The Allsorts accessory comprises of two components, the seat pad and head hugger. 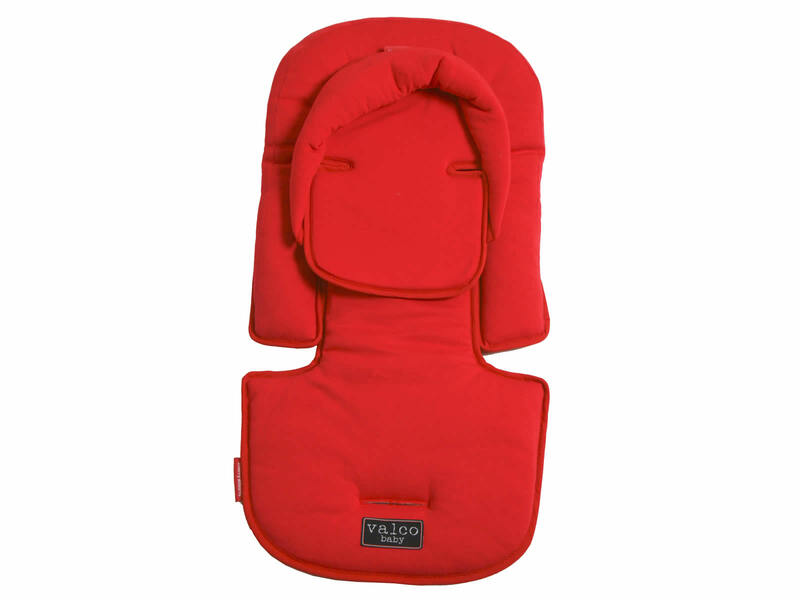 The seat pad lines the seat of a pram, stroller or capsule to comfort your child. The head hugger was designed to support the head and neck of a newborn. It can easily be removed when it’s no longer necessary. The Allsorts are here to brighten and add colour and style to your baby’s life. Designed for multiple Allsorts to be mixed and matched. This accessory is a great gift and can be lots of fun. 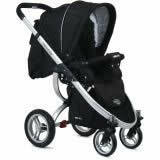 Allsorts can also help you keep you pram, stroller or car capsule clean. It’s easy to install and remove, making it no fuss to throw in the washing machine whenever necessary.